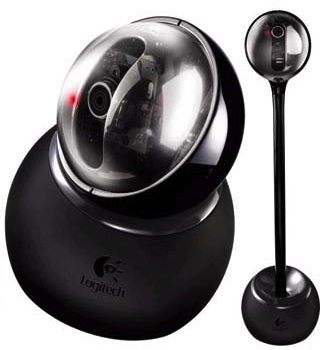 This animation loaded at after the software was installed for the Logitech Orbit Quickcam, which is the device in the animation. Luckow designed, constructed and animated this sequence. This is the video within the installer. This is the Logitech Orbit. The device followed the user by using face detection.